Every Just Grillin Outdoor Living project is custom-designed and built to look like a natural extension of your home. 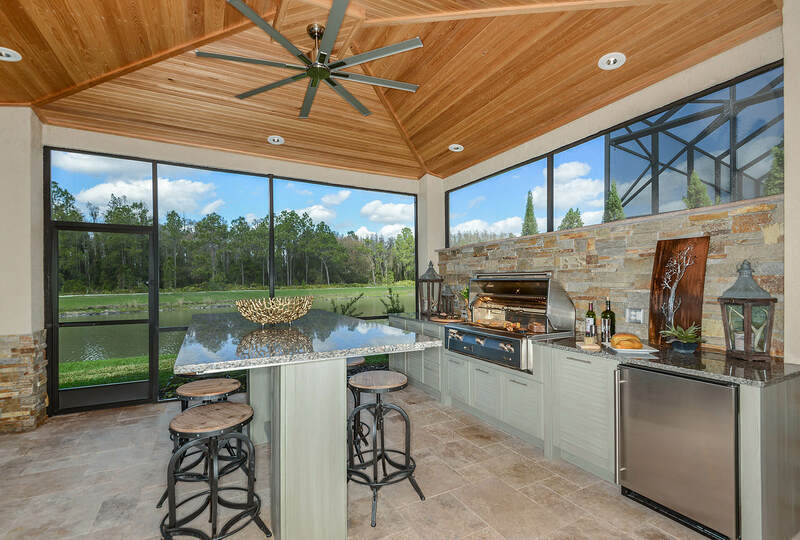 We provide turnkey services for outdoor kitchens, fire pits, pergolas, cabanas, pizza ovens and much more. 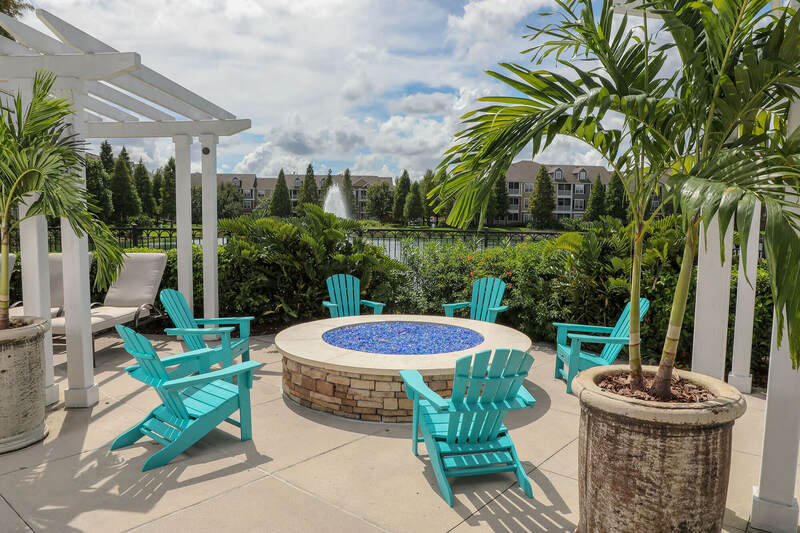 Every project you see in Just Grillin Outdoor Living’s portfolio is 100% our work. Get ideas, inspiration and see firsthand the luxury design and quality work Just Grillin Outdoor Living provides. If you’re looking for the best products in grilling then you’ll be right at home in our online store. Check out hundreds of must-have products now.